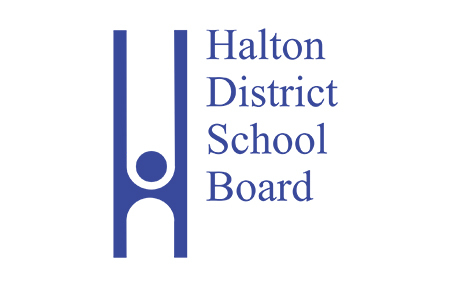 A Global Skills Learning Hub: Snyder Awarded HDSB I-STEM Project | Snyder | transformative design. controlled outcome. More information about the Aldershot High School I-Stem Program can be found HERE.